We offer shelves, racks and locks. Closed Christmas Day. After-hour access by special arrangement only. If calling after office hours, please let phone ring 3 extra times. The call will be forwarded and answered. No Matter WHAT Kind of Stuff... We've Got Storage! Campbell River Storage Warehouses is your one-stop-shop for all storage needs in the Campbell River area. 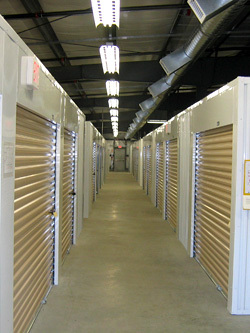 We offer secure, ventilated and heated self-storage as well as commercial storage options including Hi-Bay industrial storage units and self-warehousing. 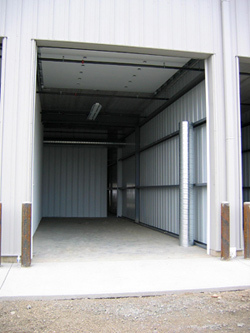 Campbell River Storage Warehouses features level, easy access to your self storage units as well as convenient outdoor or covered RV and boat storage. Security features include on-site managers, professional security, alarmed doors and video surveillance. Your stuff is safe at Campbell River Storage Warehouses! finally park your car in your garage!